Have you seen the Plugbrush over at plugbrush.com? It's an awesome, 3d printed, cover that does more than just protect your charging port! It has a nifty allen wrench holder and can also be used to scrape off all of the rocks and grime stuck on your tire! 1. We increased the price by 8521%. 2. 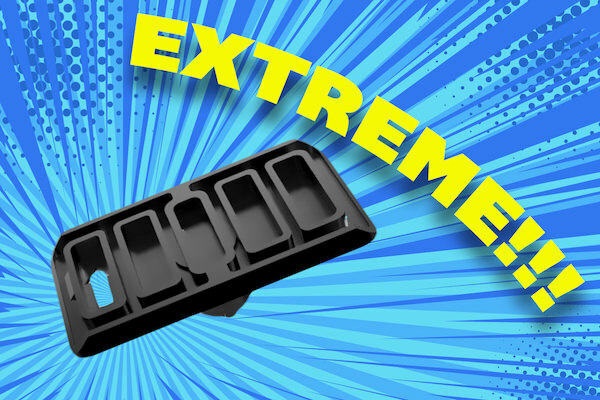 We added the word, "Extreme" to the name.